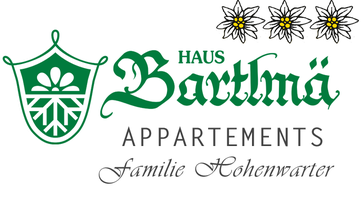 The apartment Reifhornblick is located on the attic and is very traditional. It offers a lot of comfort and well-being and during your holiday in summer or winter you will feel very comfortable in this apartment! There is a cozy living / sleeping area with a TV and radio, a seating area, a nice bathroom, a fully equipped kitchenette and a wonderful balcony, which guarantees you the best views over Lofer and the surrounding mountain scenery!